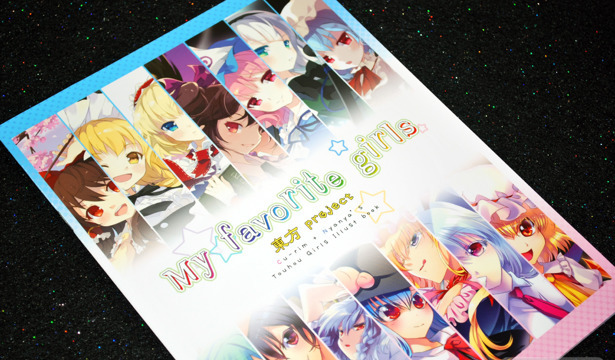 My Favorite Girls is a full-color illustration collection of Touhou character works by Korean artists Nyanya and Cu-rim. Though I purchased this because of Nyanya's involvement, I quite like Cu-rim's colorful style as well. 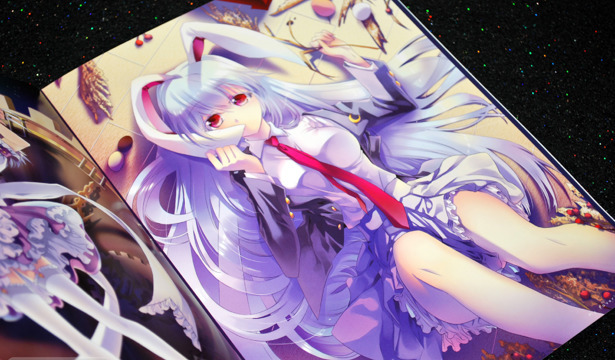 For Nyanya, this was one of two books that she participated in for Comiket 78.